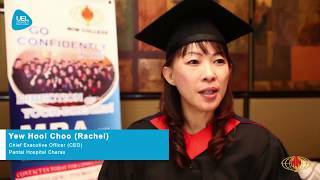 Whether an MBA Programme is accredited by MQA (LAN)? 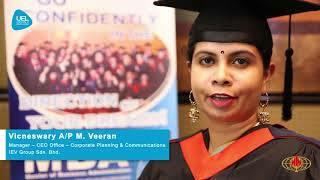 You will then receive the full information of the MBA Programme which is fully accredited. 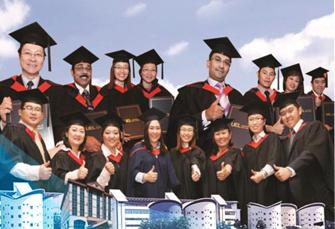 Whether an MBA Programme is recognised by JPA (Public Service Department)? Conference Room, 1st Floor, Wisma WIM, Taman Tun Dr Ismail, KL. Note: We welcome walk-in enquiries on Monday to Friday (except Public Holidays) from 10.00am to 4.00pm.